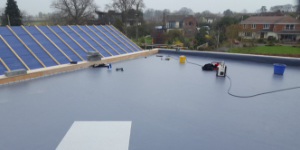 Grove Roofing and Building Services is a family business based in Tiverton, Devon in the beautiful South West of England. We span all of Devon and South Somerset. 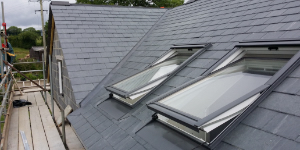 With over 40 years experience we bring a wealth of professional expertise in both domestic and commercial projects from roofing work through to providing a complete building service. Our workmanship carries a full 10 year guarantee with the appropriate level of Public Liability and Employers Liability Insurance. Our highly qualified and skilled roofers and builders are all dedicated to provide an excellent professional high level of workmanship. 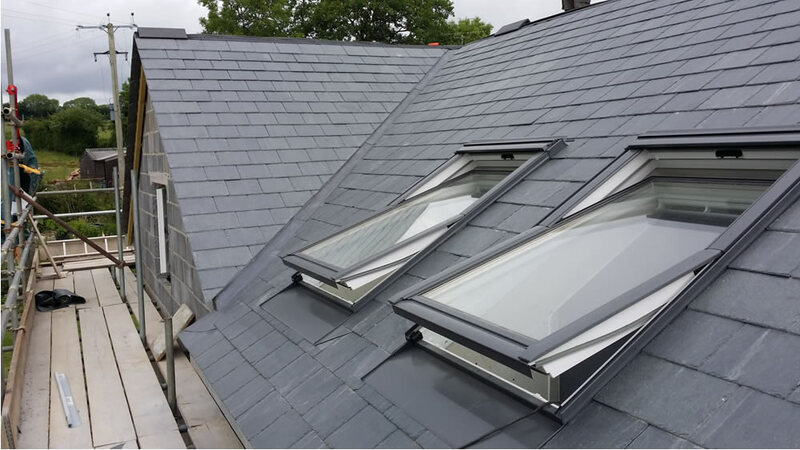 We offer our customers a reliable, prompt, efficient service with over 40 years experience within the roofing industry. our expertise and knowledge we are able to offer a comprehensive service tailored to your requirements to deal with your project. 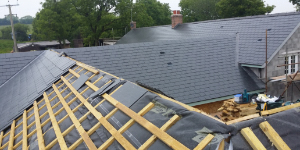 We offer a complete range of high quality roofing services. We can replace, refurbish or repair pitched tiled roofs of all sorts. 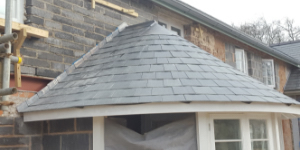 We work with all kinds of roofing materials with many alternatives including stone, slate, natural slate, plain tiling, lead work, and other roof coverings such as felt and asphalt. 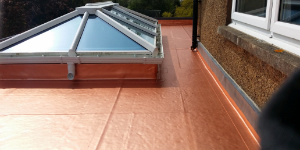 We are also experts in the construction or reconstruction of flat roofs. 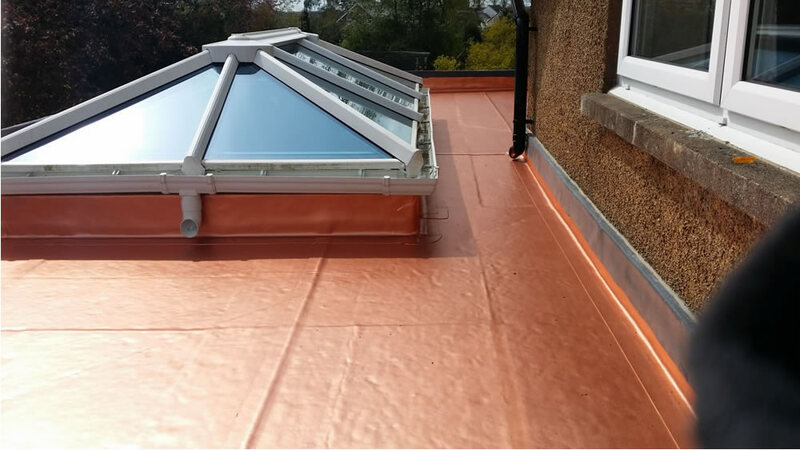 As agents Grove Roofing have been trained and fully accredited to install Armourplan Single Ply high-quality reinforced PVC roof systems. Armourplan Single Ply is the most eco friendly single ply roofing material in existence; the only system currently available with a full ‘Life Cycle Assessment’ (to ISO 14040 part ff) proving that this product has ‘no significant environmental impacts’ in all stages of its production, from raw material, through installation and ultimately to disposal. Perhaps more importantly, it works. 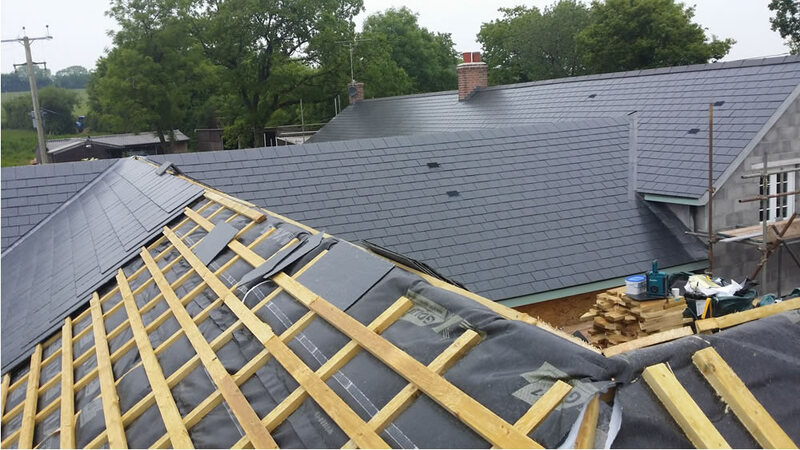 Armourplan needs no hot works during installation and can be installed directly over old bituminous roofs. The system is light on labour. 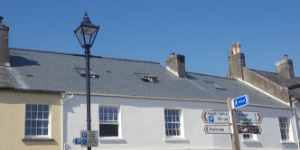 We have a wealth of experience in the restoration of historic and period buildings, as well as modern commercial structures, and have brought our skills to bear as part of a range of new building projects. You can be confident that all work will be carried out to the highest standard, and in accordance with the British Lead Association Fitting Guides. 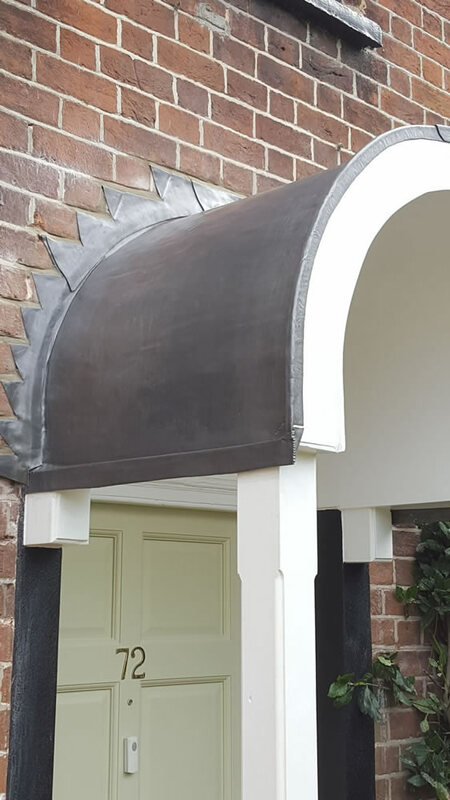 The artisan team deal with all aspects of lead work including: damp proof courses and cavity trays; flashings to abutments and pitched roofs; weatherings to ledges and cornices; lead saddles; lead finials; bat boxes; and lead hoppers. They can also provide a complete re-roof with new substrate timber work. 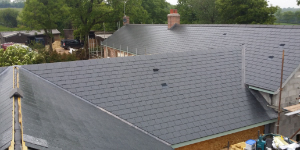 In recent years we have provided a range of building and roofing services to both Public and Private sector clients. Our staff can provide fully detailed priced quotations based on plans, specifications and/or site surveys. We are flexible and responsive and can work as part of a larger team or as sole suppliers. Our part in each project is planned and managed by David Grove to a professional standard. Our services are provided by qualified tradesmen who are expertly supervised, and have full training and knowledge of all latest materials and techniques. We have 2 contract managers who conduct regular site visits and site work inspections to ensure a high standard of work is maintained at all times. 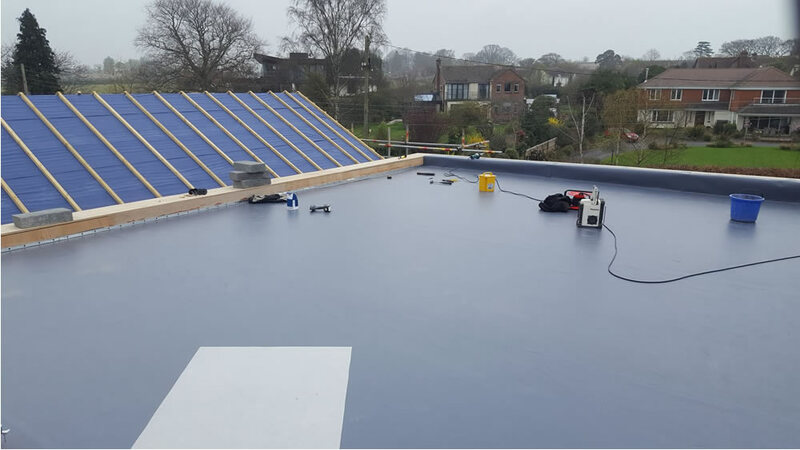 As professional contractors our workmanship carries a full 10 year guarantee, with the appropriate level of Public Liability and Employers Liability Insurance. We offer all of our customers a prompt and efficient service; with over 40 years experience within the industry you can be sure that we have the expertise to deal with your project. Our services are provided by qualified tradesmen who are expertly supervised, and have up-to-date knowledge of all the latest materials and techniques. We’ll work with you to understand exactly what you want, what your needs are and – vital in the current climate – what resources are available to you. We understand your need to work to a budget, and can often recommend more cost effective approaches you might not have considered yourself. 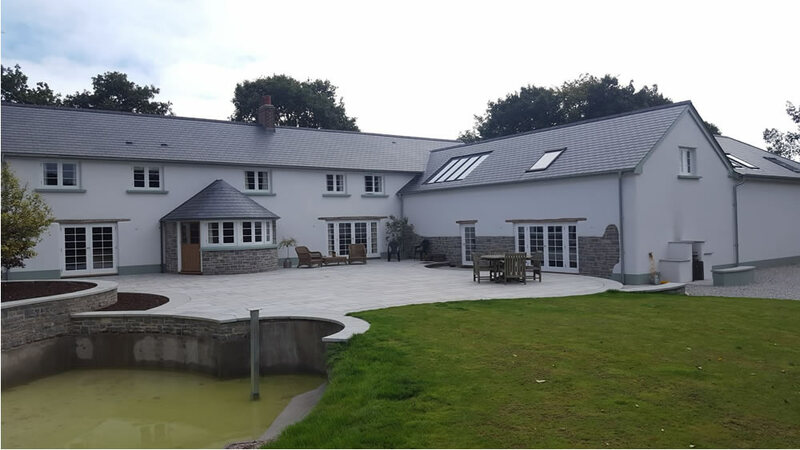 For larger projects we can provide a comprehensive project management service, including sourcing other building trade professionals – architectural technicians, plumbers, electricians etc - through our enviable network of qualified associate companies in the South West. We’re happy to act as your representative in discussions with local planning and building regulation officers. You can be as involved and hands on as you want to be. It’s your choice. You’ll be provided with regular progress reports and updates. We do appreciate how much hassle “having the builders in” can be, and we want to make life as stress-free for you as possible. Good communication is crucial, and we take this seriously. 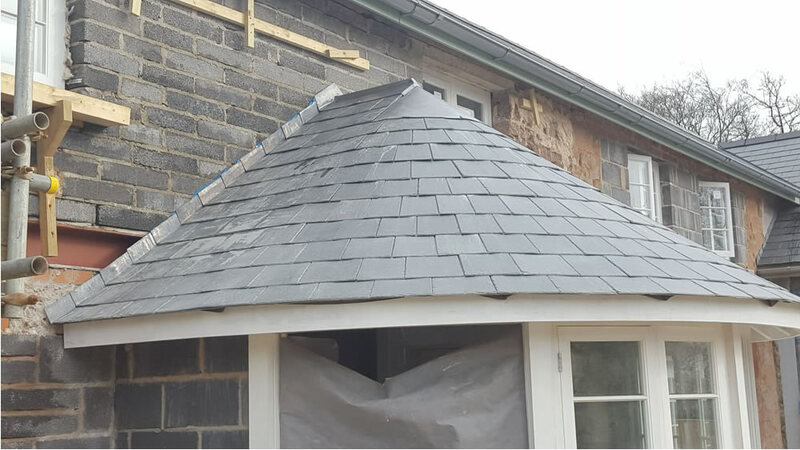 Whether you’re looking for someone for a complete roofing service, or construct a new summerhouse or deliver a major room extension, you can rely on us. Whatever the size or complexity of your project, you’ll find that our approach is professional and thorough. Grove Roofing did a truly excellent job for us on our total roof replacement. 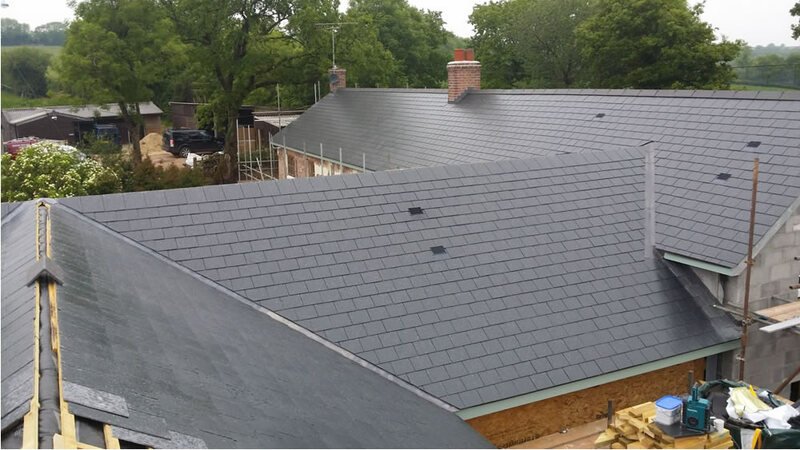 Having experienced difficulties with previous companies on the job, we found Grove Roofing to be extremely helpful, efficient, experienced and professional throughout their time working with us. They communicated with us throughout the whole project and worked very well on the job, being very considerate of our neighbours as well as extremely hardworking. When we first contacted them with our query, they were prompt, knowledgeable and very competitive and we are so very glad that we chose them to complete the job. We are extremely happy with the completed work and would happily recommend them to anyone or provide testimonial to their work (written or pictorial). 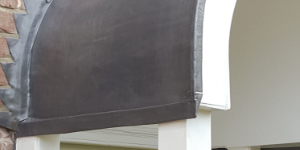 David Grove has been our roofing contractor for over 20 years. Throughout this time he has been consciences and bent over backwards at times to get us in the dry. 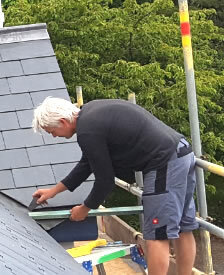 David is multi faceted, apart from the traditional slating , tiling and mineral felt flat roofing he is able to offer the modern single ply roofing technology. His lead work and lead burning has always been excellent with an attention to detail that we have required. Timbertek in it various building projects over the years has always prided itself in the quality of its build. David has been in the forefront of that. I therefore do not hesitate in recommending David highly. 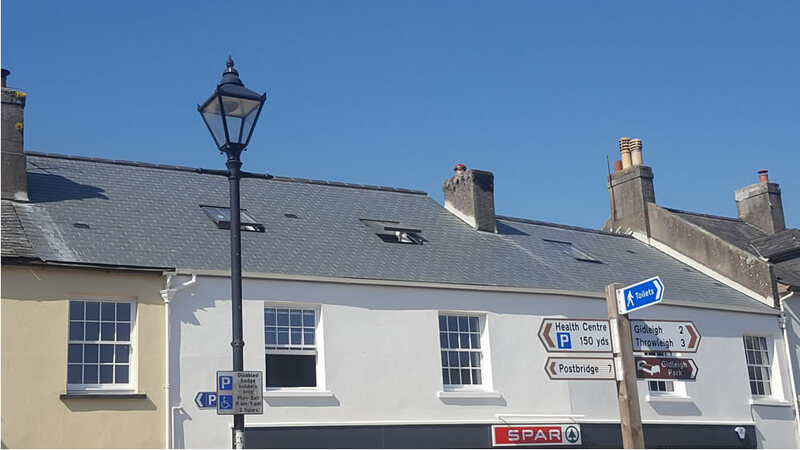 We want to thank everyone at Grove Roofing for what was - for us at least – a major undertaking, building a new first floor timber framed extension on top of what used to be an incredibly ugly 1980's flat roofed garage set into a Devon bank. 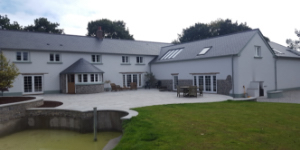 As you know, we were very new to the South West and without local knowledge, so you can imagine that finding a trustworthy builder was a very real worry for us. We were given your number by the estate agent we bought the cottage through. Although we did approach several builders and received a number of quotations we were impressed from the very first by David Grove's keen interest in the project. Some of the suggestions he made at that first meeting did eventually find themselves in the finished item. The price he quoted wasn't quite the cheapest; but neither was it nearly the most expensive, so we went ahead and we've had no regrets at any point. David recommended an architectural technician to draw up the plans and get us planning approval through, and also sorted out a team of electricians who always turned up when they said they would! All very impressive! Please call us or complete the form below and we will respond to your enquiry as soon as possible.